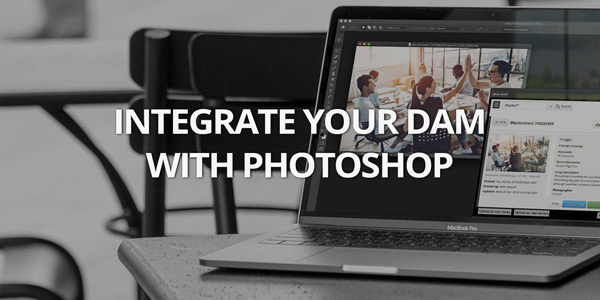 Photoshop is the most wonderful tool, and lots of Marketers best friend. 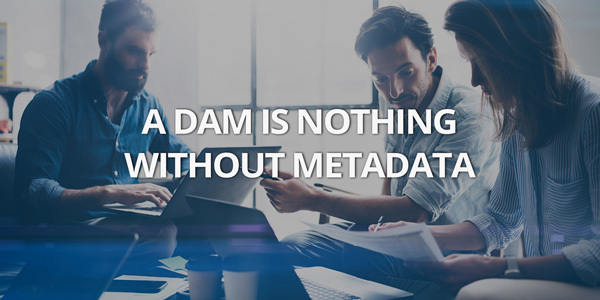 But if it isn’t integrated with your solution for storing assets and images, it isn’t the most efficient collaboration. 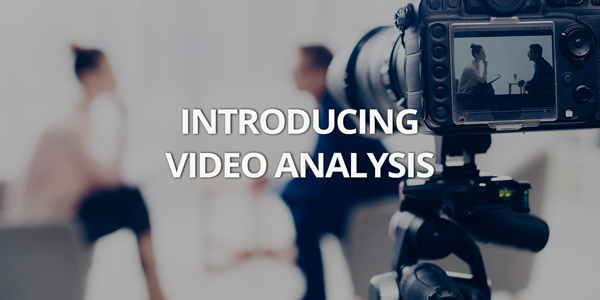 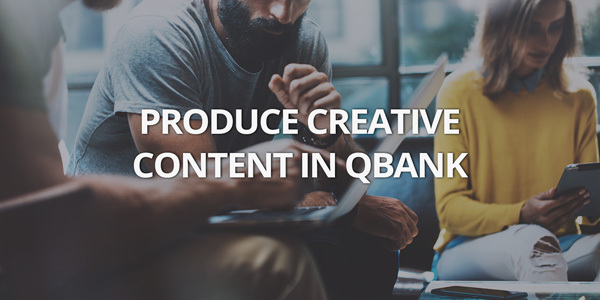 We let you in on how to integrate it with QBank Digital Asset Management. 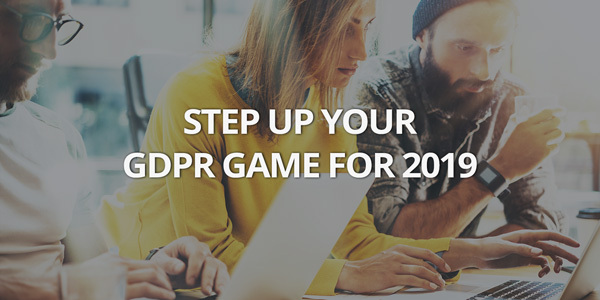 We are reaching the end of the year, are you ready to take a look at how your DAM year turned out? 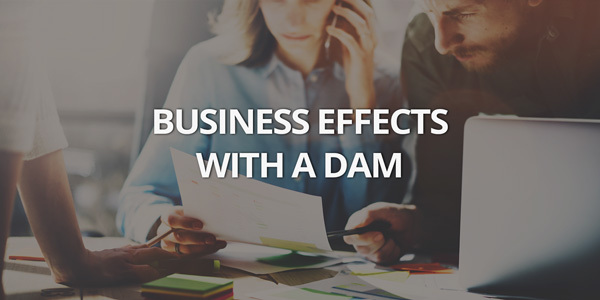 As important as it is to set up your DAM according to your goals and visions, it is to follow up on your efforts. 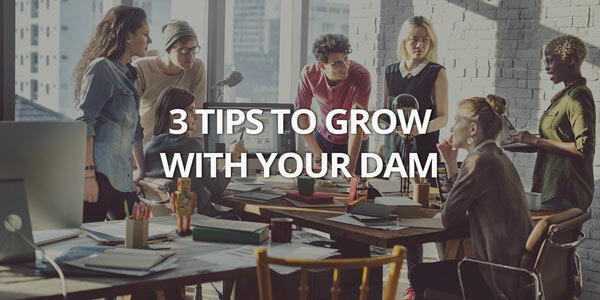 Is it time to scale up your DAM, change a workflow or add a new integration? 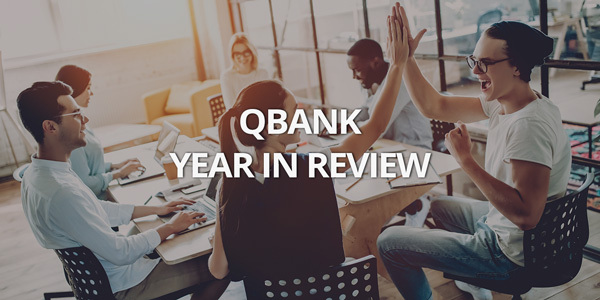 It’s about that time of the year when reviews are starting to show up – here is QBank's year in review! 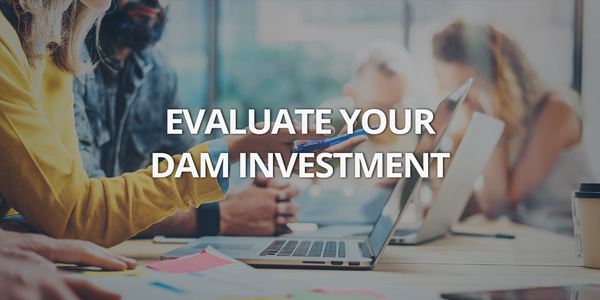 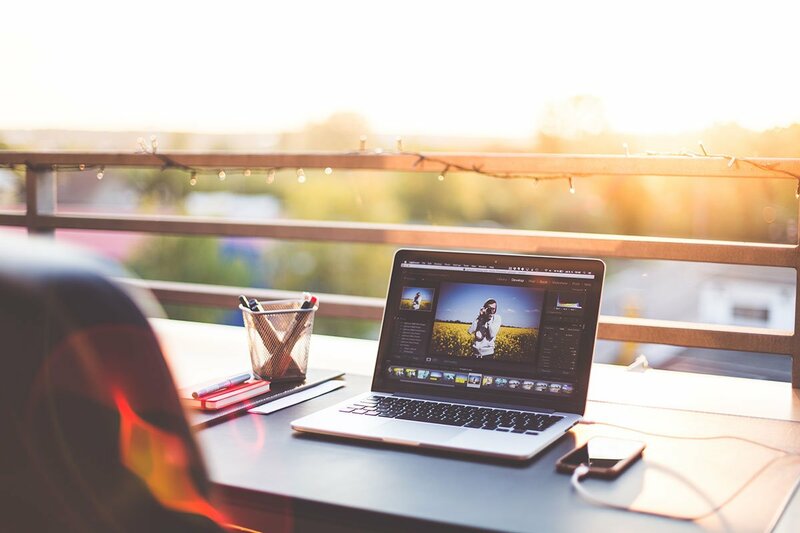 Have you heard about Digital Asset Management or DAM, but aren’t really sure what it is and how it can support you in making your marketing team more agile? 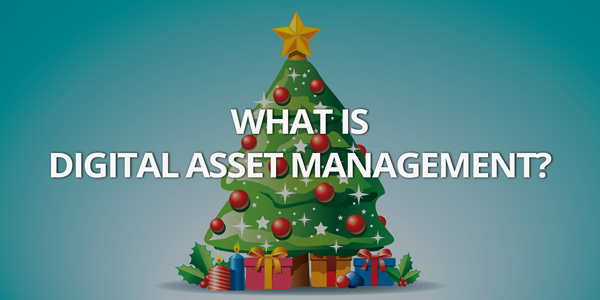 This is the blog post for you, in our Christmas edition.